A few months ago, we were announcing our research project with Tourism Ireland about the Destination Personality Ireland. The time has now come to let you know what we exactly have measured. We wanted to understand how Italians travelling to Ireland perceive their destination before and after their visitor experience. To do so, we combined marketing/economics and psychological studies. The research was ran between the 1st of June and the 31st of August. A collaboration with airports and industry partners was orchestrated across Italy and Ireland, collecting the opinions of about 2.000 subjects. In order to collect exhaustive and reliable data in a limited period of time, a collaboration with four major Italian airports was set. Digital, assisted: the interviewer was equipped with a tablet. Digital, self reliant: links and QR codes on business cards. Paper: traditional questionnaires collected by the interviewer. In order to raise participation, two industry partners were involved: Irish Day Tours and Musement provided discount codes on their tours and activities to all the contributors. 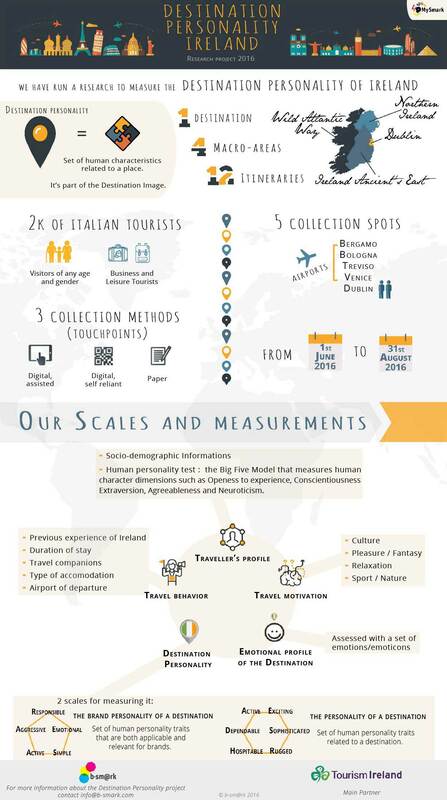 As you know now, the aim of the research was to profile Italian travellers who visited Ireland in the months of July and August 2016, measuring both their expectations and experience. 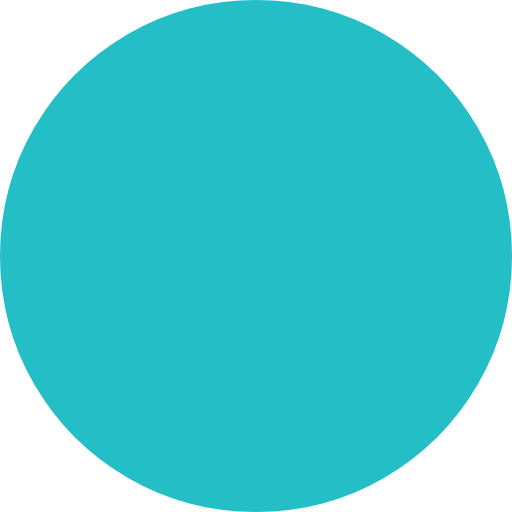 Several sub-categories were identified inside the main four, and visitors got asked what was the one they perceived as the most relevant for their trip. To learn more about it, check out our infographic below or contact us. And stay tuned, the article about our main findings is coming soon !